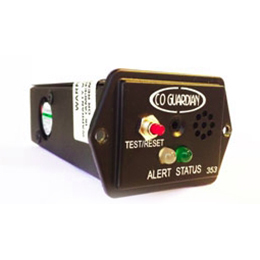 Established in 1999, Guardian Avionics (CO Guardian LLC) is a leading provider of Carbon Monoxide detectors and connected cockpit solutions for General Aviation. 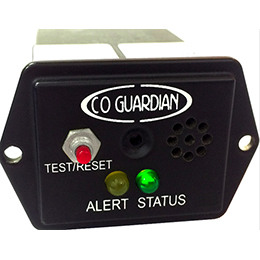 With products serving both the experimental & homebuilt aircraft market and the FAA certified aircraft market with TSO Certified products, Guardian Avionics offers a range of panel mounted, remote mounted, and portable CO detection units. 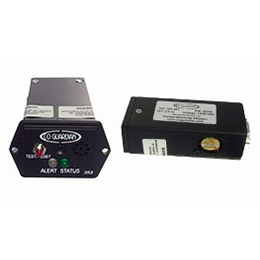 Guardian Avionics products are featured as standard safety equipment for new aircraft from OEMs including Cessna Aircraft, Cirrus Aircraft, Piper Aircraft, Diamond Aircraft Industries, and Beechcraft Corporation. Guardian Avionics also produces the iFDR line of flush mounted cockpit instrument panel mounts for iPad and iPhone products as a growing portfolio of iFDR products to connect aircraft GPS and engine monitors to iOS applications, providing greater functionality of iPad and iPhone units as tools in the cockpit. Guardian Avionics is based in Tucson, Arizona with its headquarters at Tucson International Airport (KTUS). We are a proud member of the Aircraft Electronics Association (AEA), Aircraft Owners and Pilots Association (AOPA), Experimental Aircraft Association (EAA), National Business Aviation Association (NBAA), and the Arizona Business Aviation Association (AZBAA). 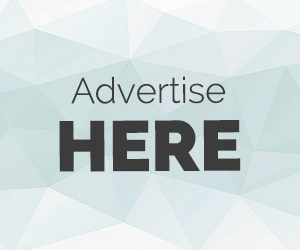 Sales and Support staff are available Monday through Friday from 8:00 am to 5:00 pm Mountain Standard Time. Our primary focus is to provide the best protection and detection carbon monoxide hazards in aircraft and vehicles and to develop solutions to effectively combat these hazards. We additionally strive to innovate and enhance situational awareness in aircraft by providing products that integrate personal tablet and phone products into the flight deck – enabling easier use of industry-leading applications by flight crews. 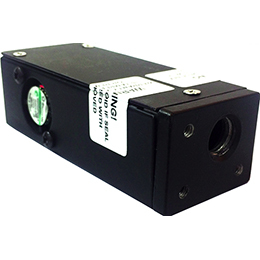 We are committed to using the best components and testing methods through all phases of design and manufacturing, creating a superior product for the industry. We believe in recruiting and retaining the best team to provide outstanding products, customer service, and support before, during and after all sales. 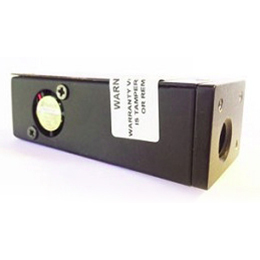 Guardian Avionics is dedicated to keeping it small, simple, and affordable for our customers.